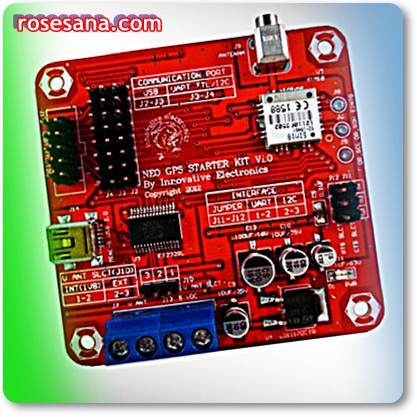 Neo GPS Starter Kit is a development tool based SIM18 GPS Receiver. SIM18 has the ability to capture up to 48 channel GPS satellite channel, which means it can be faster and more stable in the GPS position lock. 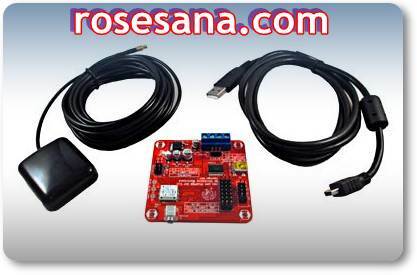 Interface options on Neo GPS Starter Kit is also very complete, which consists of a USB (Virtual COM Port), I ² C, and UART TTL serial. Therefore Neo GPS Starter Kit can be used directly with a PC and a wide range of microcontrollers. Neo GSM Starter Kit has a dimension that is quite small and compact so more freely used in various kinds of GPS applications. Neo GPS Starter Kit can be used for localization of GPS-based applications such as GPS navigators, GPS tracking system (object tracking system / vehicle to transmit GPS data via a module GSM / GPRS as Neo GSM or GSM Starter Kit Starter Kit via mobile communications or the internet) , GPS positioning, and so forth. 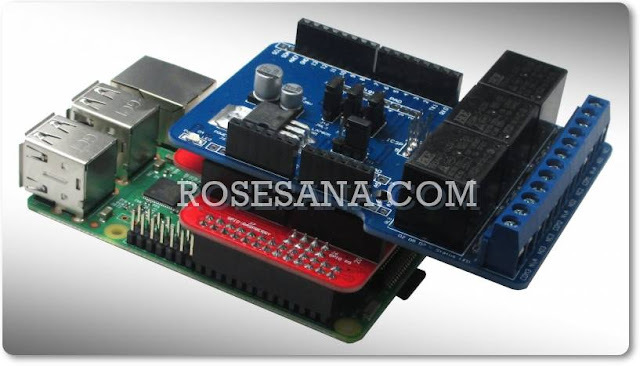 Based SIM18, Receiver 48 channel GPS module with SiRF OSP protocol and data output NMEA. Supports active antenna voltage -5.5 V to 5.5 V.
There is a choice of antenna source voltage: 1.8 V internal or external regulator. Input voltage 5 VDC power supply is equipped with a voltage of 1.8 VDC. Also provided examples of AN (Application Note) Neo GPS-based DT-AVR Low Cost Micro System C language (CodeVisionAVR ©) and a PC-based software and its source code Delphi program. 1 piece Neo GPS Starter Kit. 1 piece active GPS antenna.